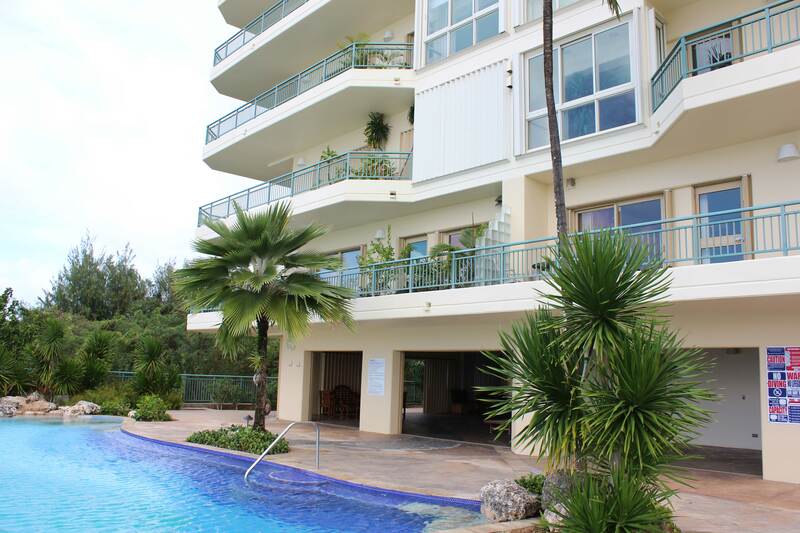 Villa Kanton Tasi Condo Guam is one of Guam’s most exclusive address on the beach. 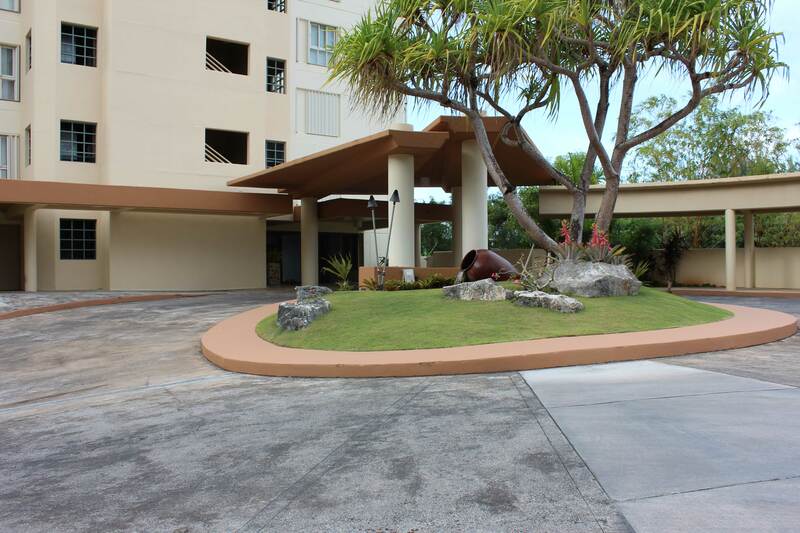 With a combination of location, executive style floor plan, and spectacular view, Villa Kanto Tasi Condo Guam is one of the most sought after condos on Guam. The building hosts a limited number of units, with all units having a spectacular ocean view. 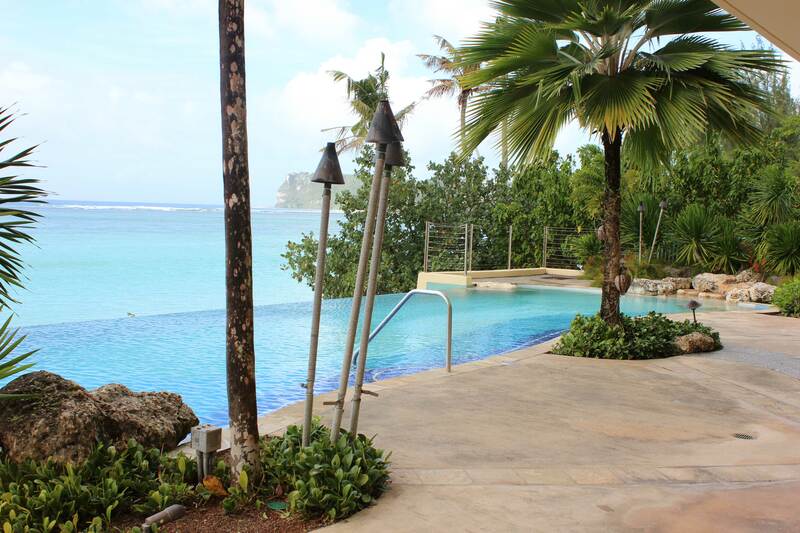 Located on prime real estate, Villa Kanton Tasi Guam is located right on the beach in the middle of Tumon Bay. When you live in Villa Kanton Tasi Guam, literally, the ocean is your back yard. 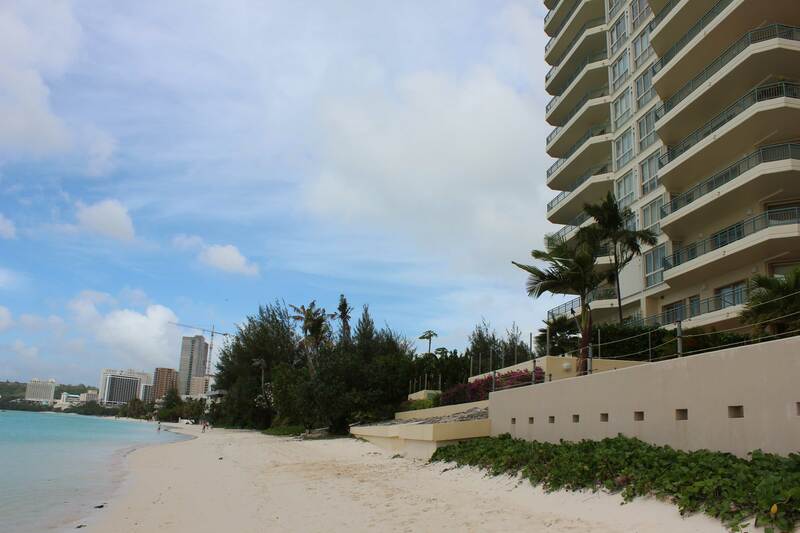 Besides being on the beach the condominium complex is located right in the center of Tumon Bay. Many of the restaurants, hotels, store, and night life are walking distance from the condominium. And even within Tumon, downtown central area of Guam it is the most central area. There really isn’t a better location then Villa Kanton Tasi. When Villa Kanton Tasi was built, it was sold as the 1st shell unit on Guam. All the units had no walls, no fixtures, just a shell. Each owner purchasing the unit was able to customize the unit to their own specific floor plan and add their own unique fixtures. The condominium is comprised mainly of owner residents, but there are a few limited units available for rent. All units boasts the same square footage, but the number of bedrooms differ between 3 to 5 bedrooms in the units. In the lobby area, the condo boasts an infinity swimming pool and a bbq patio area for tenants enjoyment. It is a great place to have friends and family over to enjoy some good food, good company and good view. The main focal point of each unit is the ocean view. All units have an equal amount of ocean view and boasts a spacious balcony to enjoy the view. Each floor only has 2 units, with the elevator opening up straight to your unit. 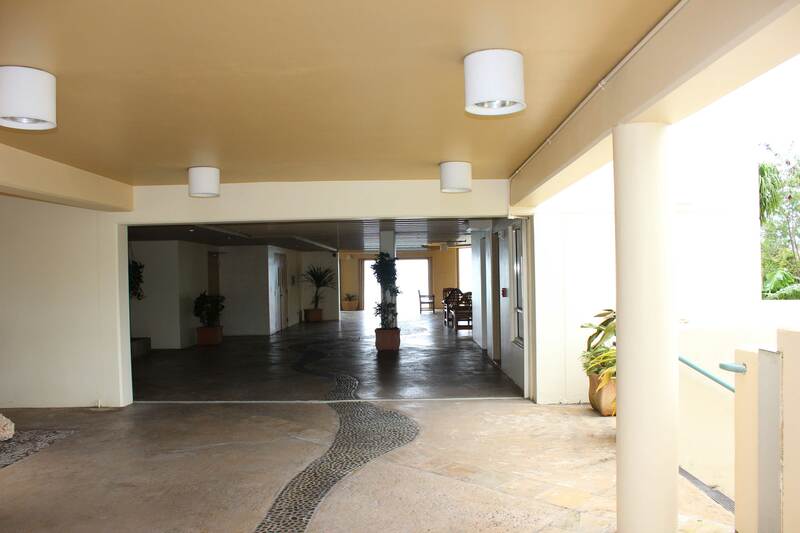 With an 180 degree panoramic view of the whole Tumon Bay, each unit at Villa Kanton Tasi is nothing short of paradise. Enjoy a nice breakfast on the balcony or take a nice leisurely nap on a windy day. When you live in Villa Kanton Tasi, you will never want to leave. Now only if there was room service, that would be possible, but the condo does not provide room service. You will just have to order Pizza delivery.